Over the weekend someone reached out asking how he could look at the CSS on his site. He wanted to know how to spy over his site and see the CSS. 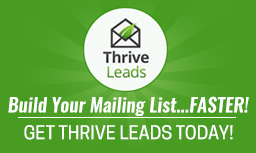 He is running Thrive Themes on a WordPress blog. I made him two training videos that are listed below. Thankfully, this is extremely easy to do. In the video below you will learn how to inspect CSS using Google Chrome. You can also inspect the CSS of a web page using other web browsers. I just find Google Chrome a bit easier to use. Note that you can actually make CSS changes to your site using the Chrome Inspection tool but these changes are only temporary and are not live changes. When you refresh your browser the changes disappear and your site goes back to normal. This is a great feature because it allows you to make changes and preview those changes without breaking the live site. Once you have the CSS like you want it, you will want to save the revised code to a notepad. You can copy and paste the revised code from your Google Chrome browser straight to a notepad document. Then the final step is to change the CSS file or update the CSS file on your live site. Each WordPress theme is different and therefore has a different location for adding CSS code. 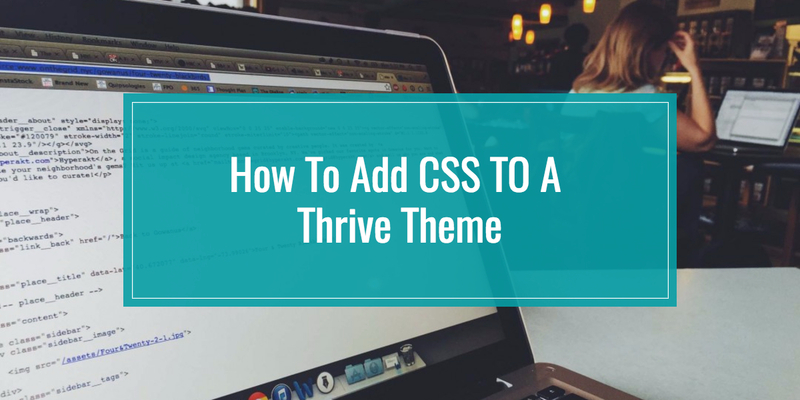 In the video below you will learn how to add custom CSS to a Thrive Theme. Thrive Theme tutorial for adding CSS to customize your theme. If you are looking for a tips and tricks about CSS, you may want to check out this site.